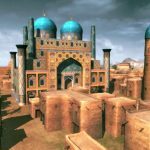 Cossacks 3 Path to Grandeur has been developed by GSC Game World and this game was made available for general public on 17th May, 2017. 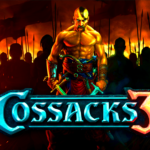 You can also download Cossacks 3. 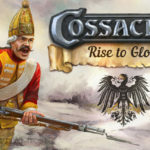 Cossacks 3 Path to Grandeur will let you be the part of some of the most iconic and glorious wars which will make you march almost half the the European continent. 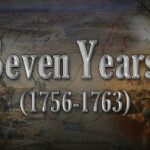 You will be fighting against some of the powerhouses of their time. This game has got 2 new nations plus 8 unique units. 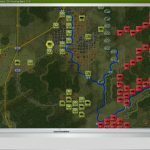 This game also contains various campaigns which include Ottoman Campaign and Spanish Campaign. In Ottoman Campaign you will be allowed to take part in the battles of Köprülü era and you have to lead the Ottoman empire to glory. 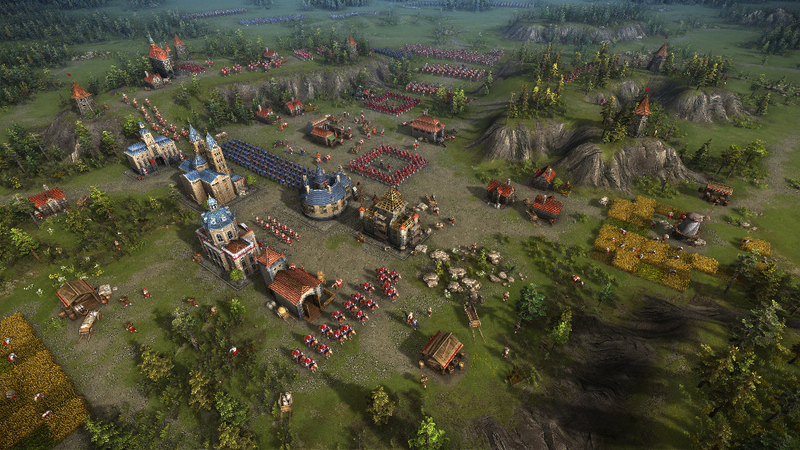 In the Spanish campaign you have to take part in some furious battles and need to become Ambrogio Spinola. 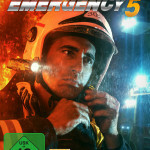 This pack includes a new climatic zone and now you can test your skills in the scorching heat of the deserts. Hungary and Portugal nations have made their way back with this game. 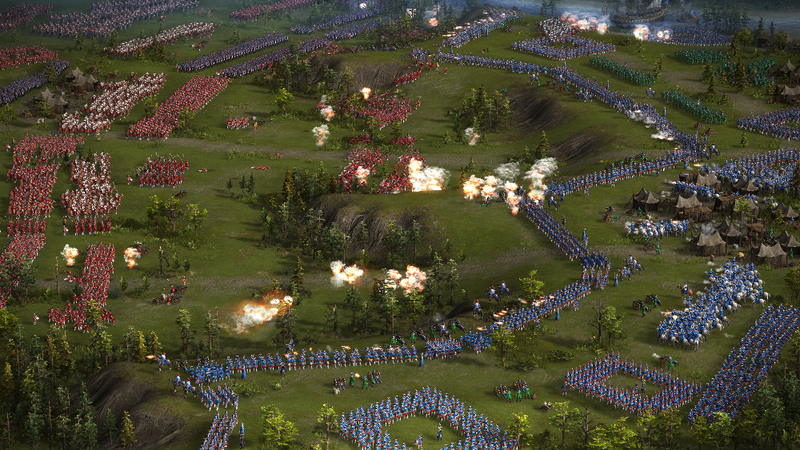 Cossacks 3 Path to Grandeur has got some very imposing visuals as well as sounds. 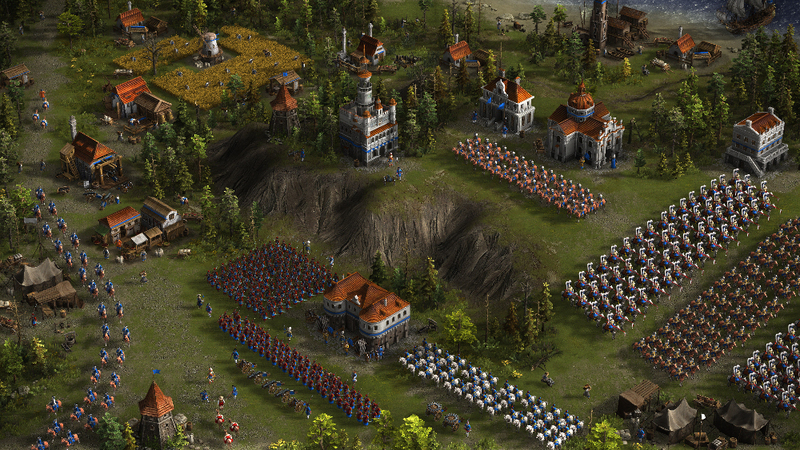 You can also download Cossacks 3 Rise to Glory. 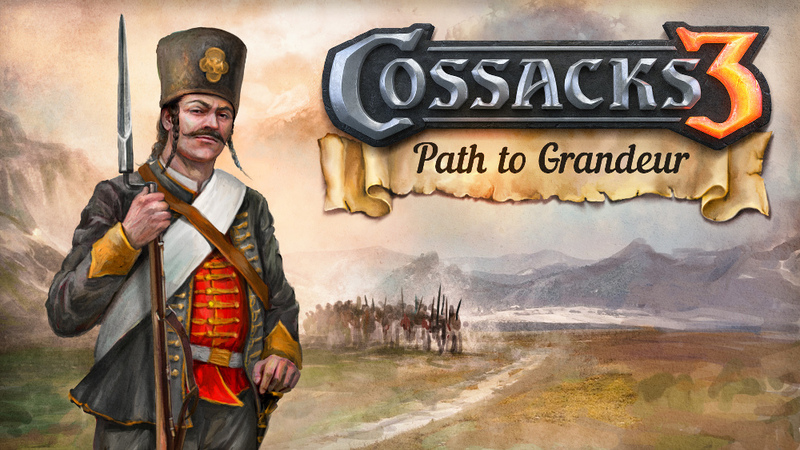 Click on the below button to start Cossacks 3 Path to Grandeur . It is full and complete game. Just download and start playing it. We have provided direct link full setup of the game.